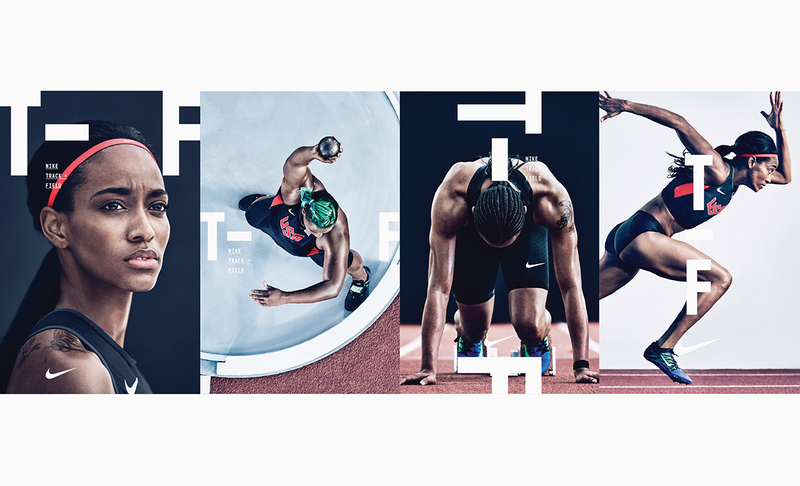 New work for Nike – We were commissioned to work with the Nike brand team on the new look and feel for Track and Field, 2016. 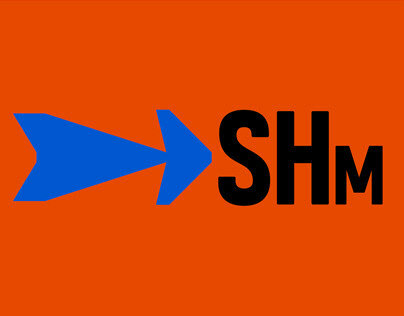 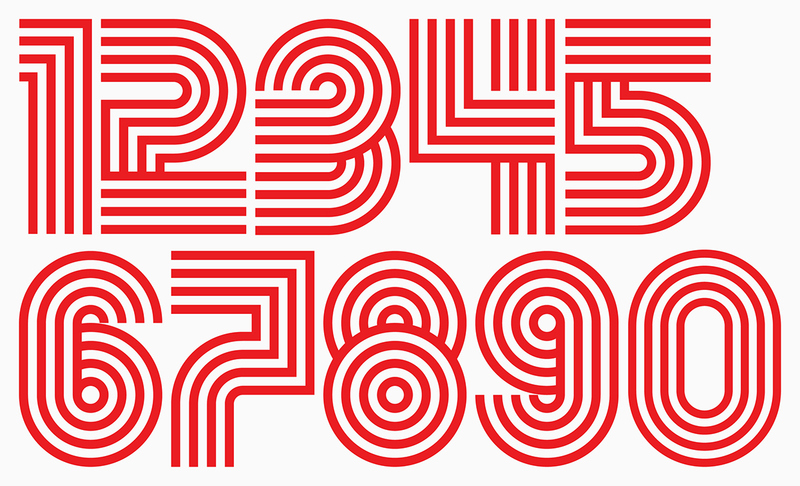 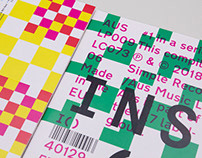 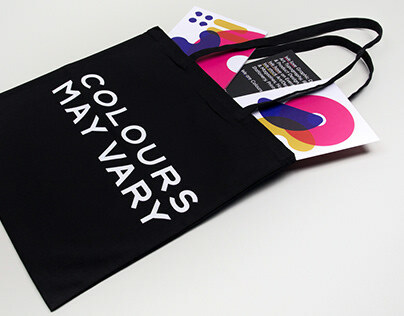 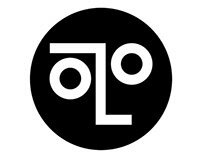 This comprehensive graphic system includes — Typography, typographic messaging, graphic marks, and patterns, including bespoke numerals. 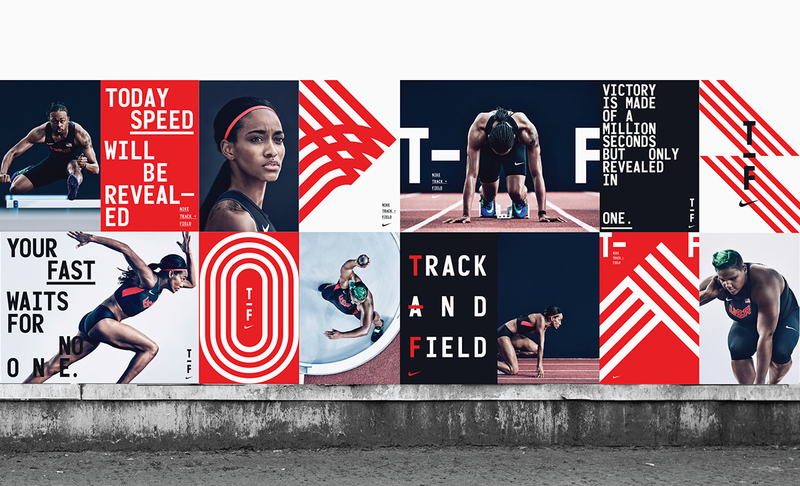 Culminating in a fresh and bold visual centre for use in all Track and Field branded applications, from press advertising, billboards, wild posting, OOH, apparel and event branding. 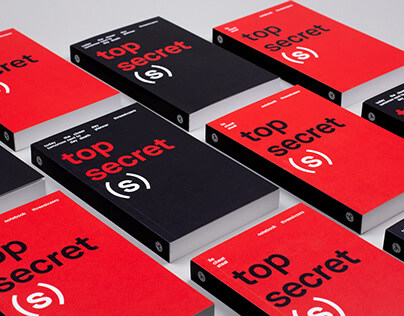 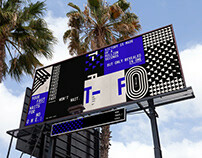 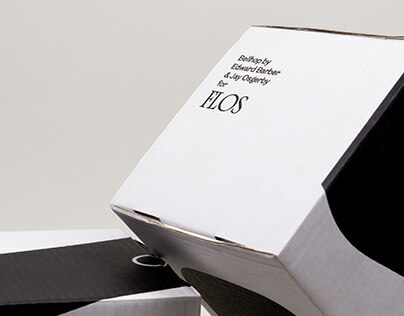 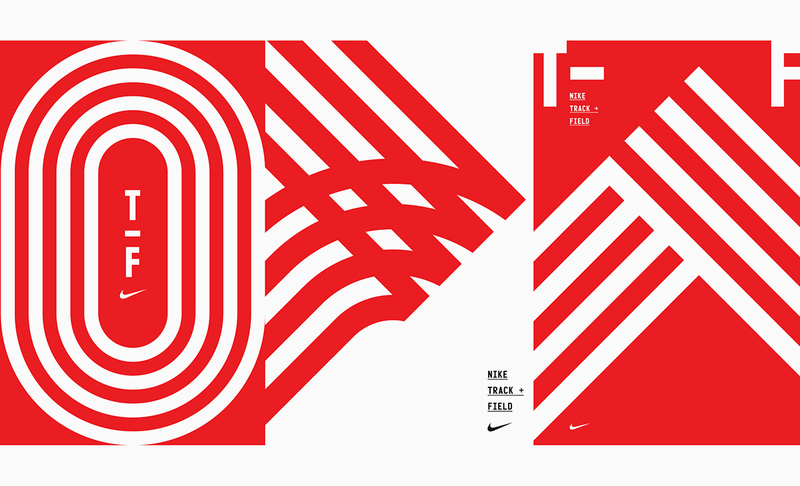 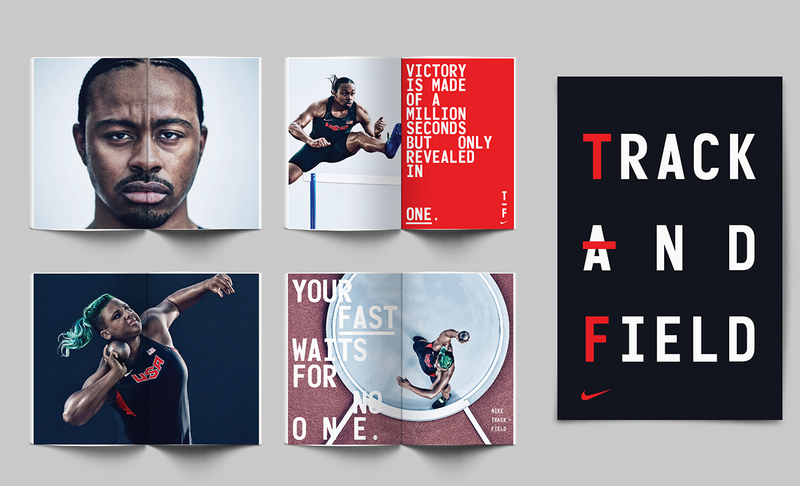 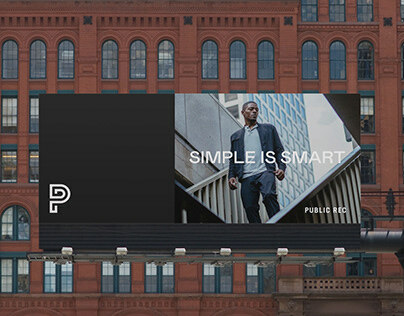 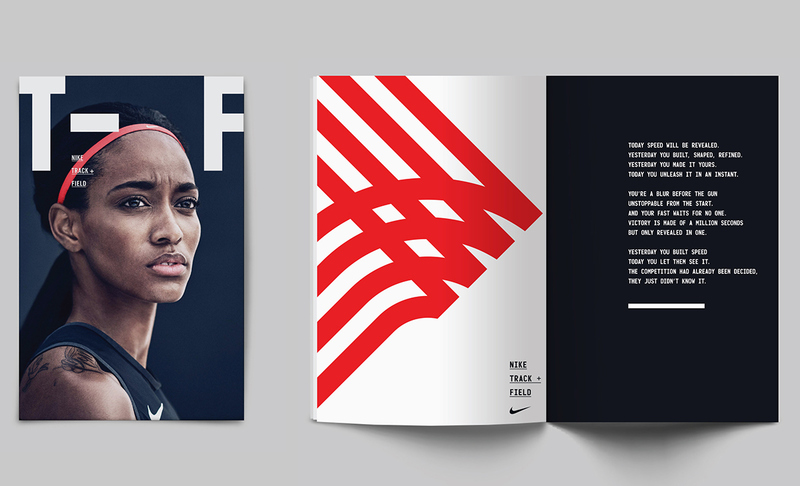 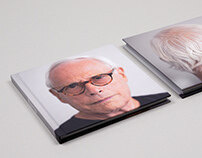 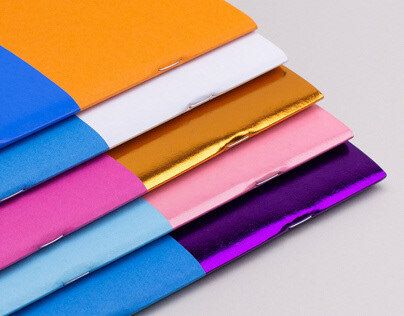 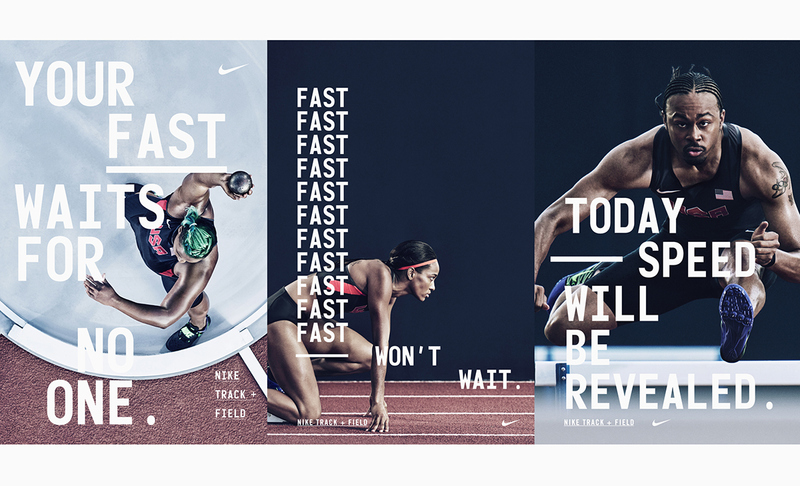 Identity/look and feel for Nike Track and Field, 2016.